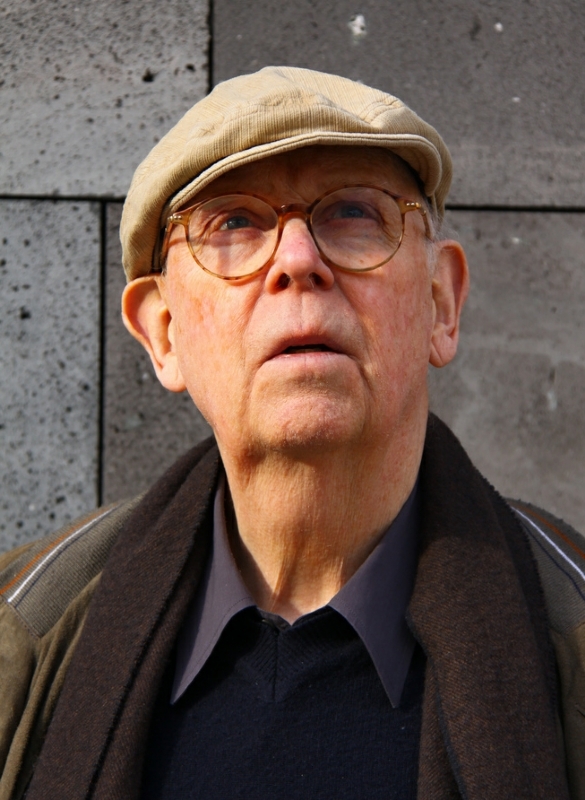 Claes Oldenburg (born in Stockholm, Sweden) is a famous Sculptor from Sweden, he is 90 years old and still alive, born January 28, 1929. Claes Oldenburg is an American sculptor of Swedish origin. He is second cousin to Acke Oldenburg. Oldenburg is best known for his installations that represent a larger version of everyday objects, such as a trowel, a burger, a sausage in bread. Another of his themes is to make soft versions of normally hard objects. Oldenburg was born in Stockholm but moved as a child in 1936 to the United States. There he studied at Yale University and The Art Institute of Chicago. One of his first major work was a gigantic lipstick, originally exhibited in a building at Yale, but it stands today in the playground at Morse College. He works with sculptor Coosje van Bruggen, whom he married in 1977. He is born under the zodiac aquarius, who is known for Knowledge, Humanitarian, Serious, Insightful, Duplicitous. Our collection contains 1 quotes who is written / told by Claes. "Chicago has a strange metaphysical elegance of death about it"